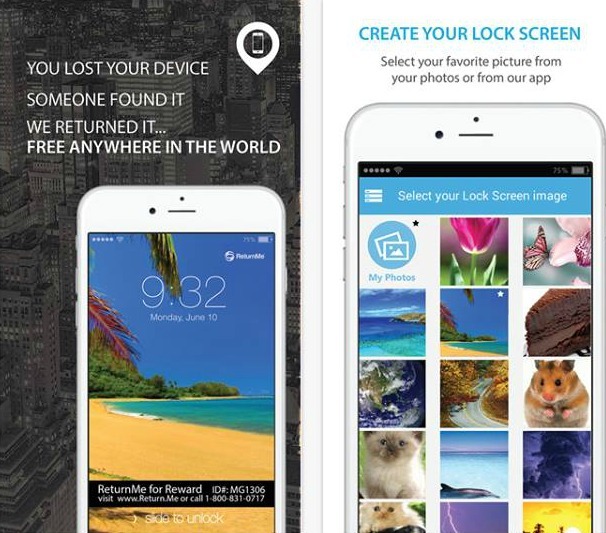 - Users that want to secure their phones and easily find them if they lose them. "Genius! Amazing and very fluid application! Easy to use on my mobile device (Galaxy Note 5). The best part of this app is that I feel much more secure knowing that if I do lose one of my items someone will find it and I'll get it back! Big ups to the creators of this app :)"